The Slight Return - Guitar Breaks is back!! Chris Buck, Guitar Breaks & Victory Amps....The Story! You may be aware that Chris Buck recently started using Victory Amplifiers. But do you know why? Here's Chris in his own words, discussing his decision to move to Victory. Oh, and there's also some pretty darned tasty playing too, so make sure you watch to the end! 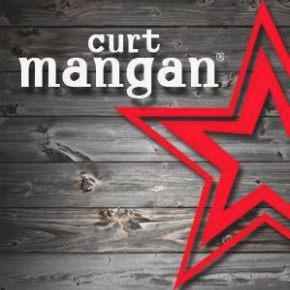 Want the chance to win an amazing gig bag or some top strings? Here it is! We are so excited about being joined by Matt Schofield and Ariel Posen for The Blues Special guitar adventure in Italy, May 12-18, that we wanted to give you the chance to win some great stuff! 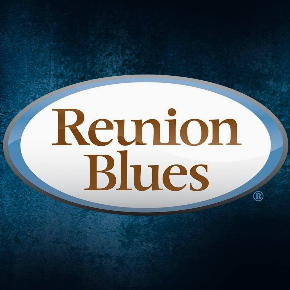 So we have partnered with the lovely people at Reunion Blues and Curt Mangan to give you the opportunity. To be entered into the draw and be in with a chance of winning, all you have to do is click here and fill out the form. The winners' names will be pulled out of a hat and announced on our Facebook and Instagram pages on Monday 11th March 2019. GOOD LUCK! SEASON'S GREETINGS FROM GUITAR BREAKS! The Blues Special is now fully booked! Well that was quick! 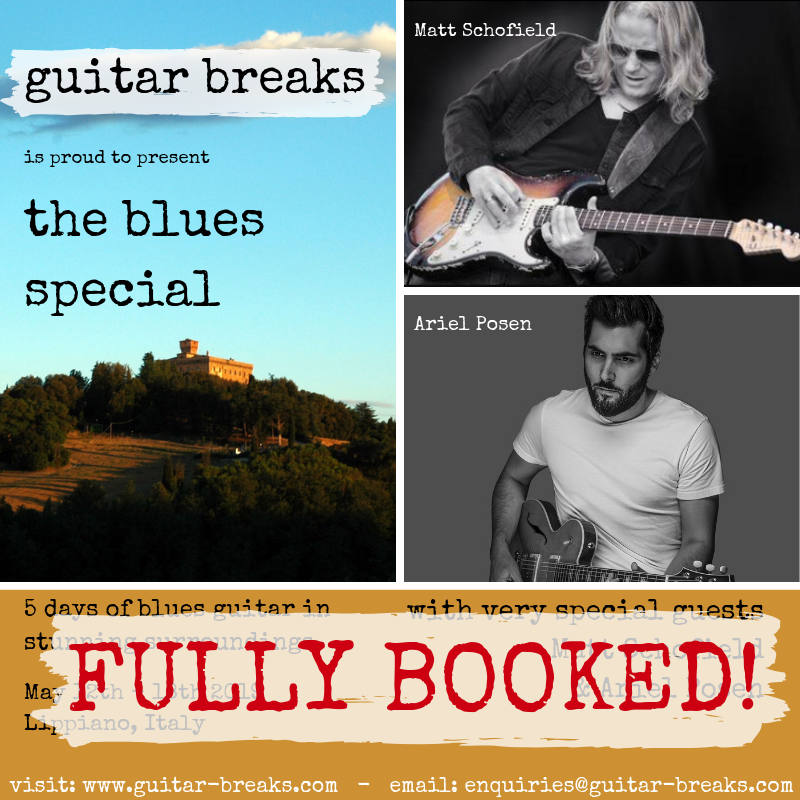 The Blues Special with Matt Schofield and Ariel Posen is full booked. Matt Schofield & Ariel Posen.......together! 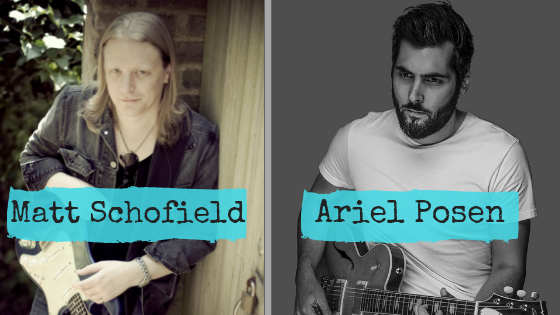 ​We are delighted to announce that you can book now for the Blues Special with Matt Schofield and Ariel Posen. From the 12th to the 18th May 2019 on the stunning Tuscany Umbria border. 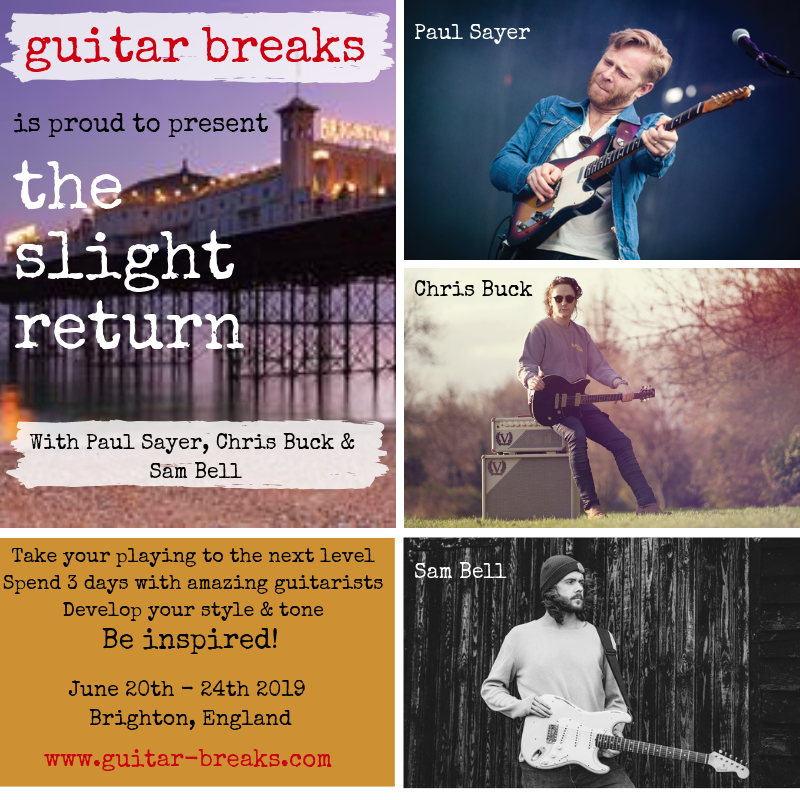 Guitar Breaks is your opportunity to spend a week in beautiful surroundings learning, jamming and hanging with some of today's great guitarists. What are you waiting for? Getting honked on That Pedal Show!! Well, it's not something that happens every day! However it's great when it does. ​Mick and Dan had Peter Honoré as their special guest and they were discussing Pete's new pedal The Dane, which he had designed with pedal legends ThorpyFX. All is revealed in the short video below. Proud? You bet! Keep an eye on www.guitar-breaks.com for more guitar-related shenanigans! See you soon! The long weekender - who, where & when! Day #1 was a doozy! After a long lazy dinner and perhaps a glass of wine on Sunday evening, the guitarists set straight to it first thing Monday. Topics covered included singing your solos, channelling your inner Hendrix and getting your guitars set up with local luthier Luigi Valenti. What's not to love!?! Day #2 and the guys had been knuckling down! Starting with a brief recap of the day before, then straight into a Slide Session with Ariel and Better Blues with Chris. The afternoon was spent building the Pedalboard of Doom! Day #3 and there was rhythm in the house. Focussing on developing great timing, groovy chordal playing and playing rhythm as lead. The day was capped off with a visit from Luca, Nicola and Roberto from Longstone and then a late evening sing-song! Day #4 and morning was spent touristing around classic Tuscan hill towns. Then back to the hotel for some serious pre-gig rehearsing. And then it was Live, Live, Live! Hitting the stage at Bar IL Pretino - Lippiano for an International Night of Guitar, with backing band Silvia Milli (vocals), Alessio Boncompagni (drums) and Andrea Matteaggi (bass). A great night was had by all! ! Day #5 of Guitar Breaks and the last day of groovy guitar-related activity. A slow start to the day after the night before (!) The guys spent some time in small groups trading solos and comping chords. We were also delighted to welcome Chicco Bellini from Gurus Amps and Emilio Massari from Cornerstone. A total pedal fest! Then finally just enough time for some photos in the sunshine before dinner, and then its all over for another Guitar Breaks. Spending time with lovely people playing guitar. What's not to love about that?